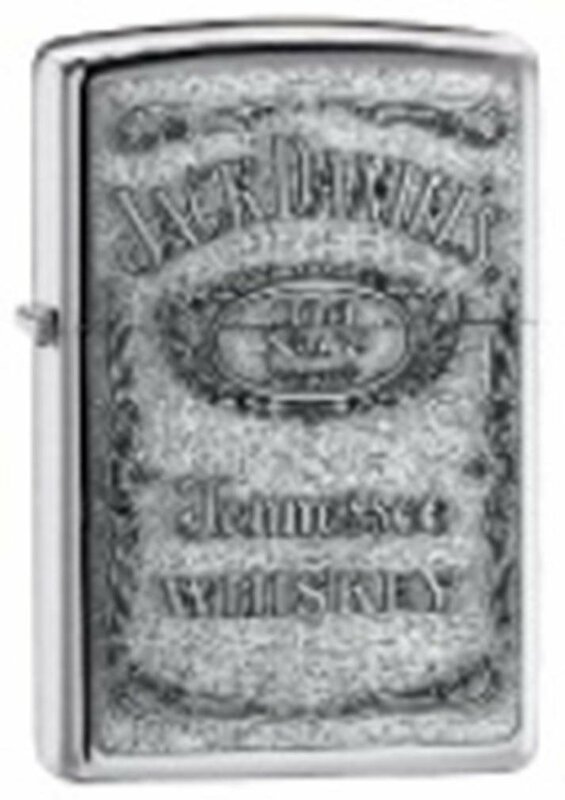 Jack Daniel’s® Label Lighter. Features pewter finish front with high polish chrome finish on sides. Measures 1-1/2″ x 2-1/4″ x 1/2″. Gift boxed.